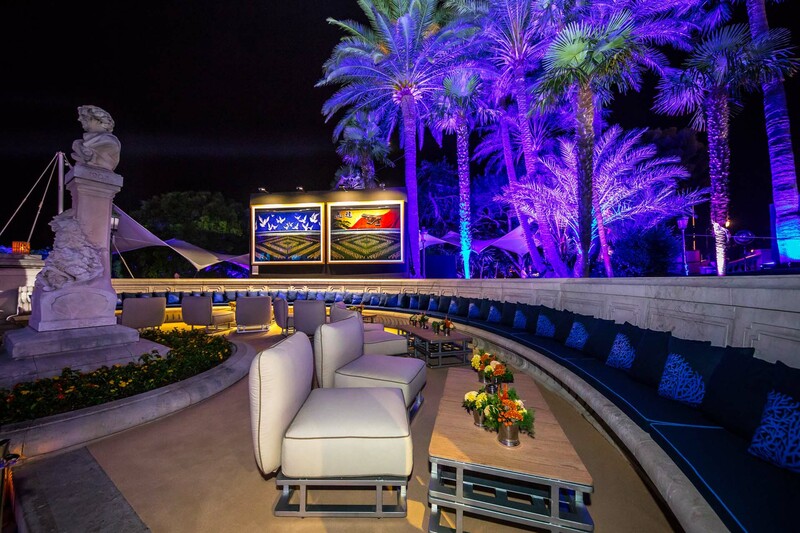 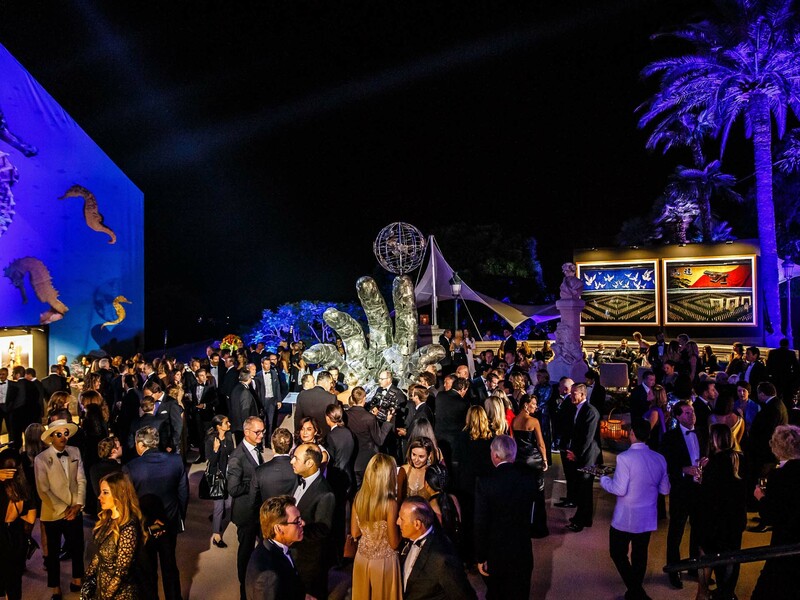 On Thursday September 28th 2017, the Prince Albert II of Monaco Foundation hosted, on the exclusive Terraces of the Opera of Monte-Carlo, an exceptional Gala from which the 14 million dollars raised, thanks to the generous donators during the evening, will support its initiatives in favor of a sustainable global ocean. 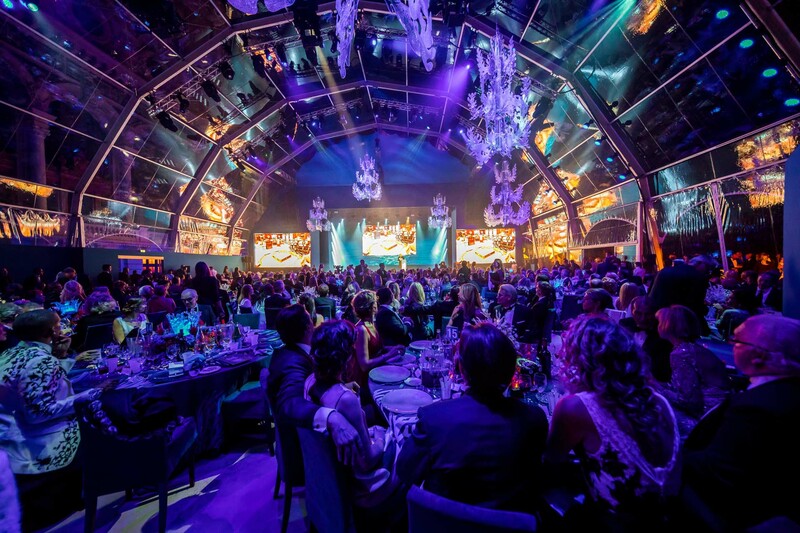 Representing more than 70 % of the planet’s surface and 97 % of the biosphere, the global ocean plays a key role in climate regulation, producing 50 % of the oxygen we breathe and absorbing 25 % of the carbon dioxide released in the atmosphere. 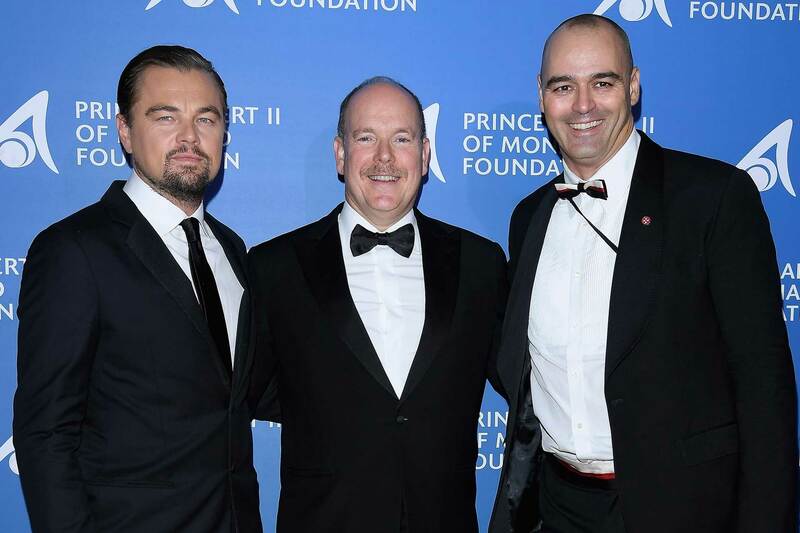 Since its inception in 2006, the Prince Albert II of Monaco Foundation has clearly positioned the global ocean among its top priorities. 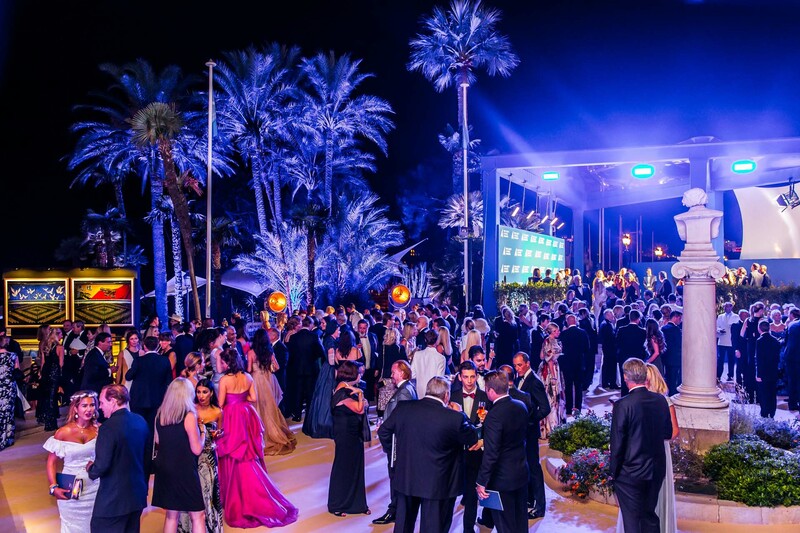 The Foundation’s activities include efforts to better understand the environmental dangers to which our ocean is exposed, fight against plastic pollution, strengthen and develop marine protected areas, conserve endangered species, and promote innovative solutions for a sustainable ocean. 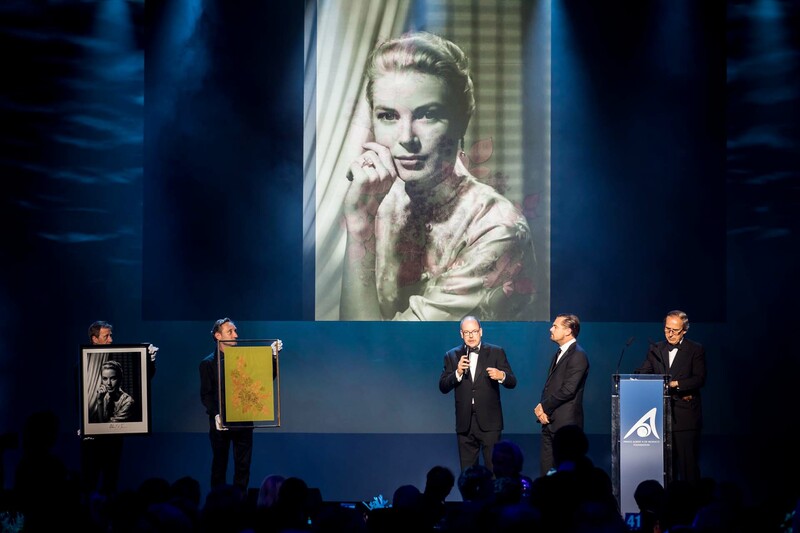 Presided by HSH Sovereign Prince of Monaco accompanied by his wife HSH Princess Charlene of Monaco and hosted by Global Fundraising Chair Milutin Gatsby, the inaugural Monte Carlo Gala for the Global Ocean opened on a speech of HSH Prince Albert II of Monaco, emphasizing the importance on preserving our oceans and granting the natural sea habitat. 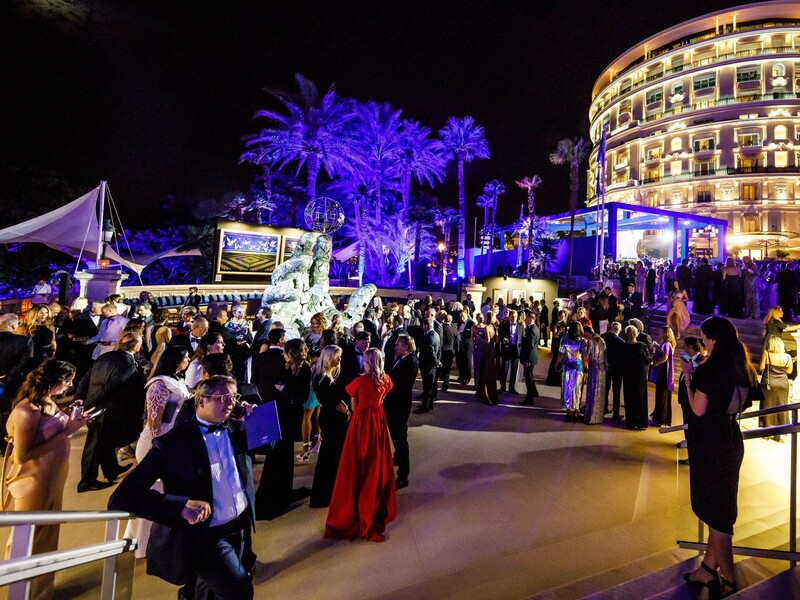 “The progress is above all that of public opinion, which increasingly recognises the importance of the oceans, demands action and gets actively involved, as we are doing together today” declared HSH Prince Albert II of Monaco during his address. 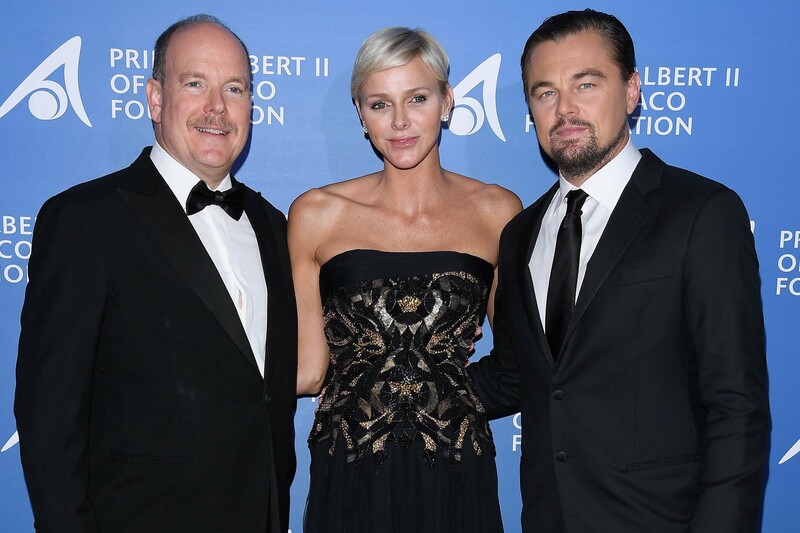 Academy Award-winning actor and environmental activist Leonardo DiCaprio has been honored with “The Award of the Albert II of Monaco Foundation” for his outstanding work to protect and preserve our shared planet. 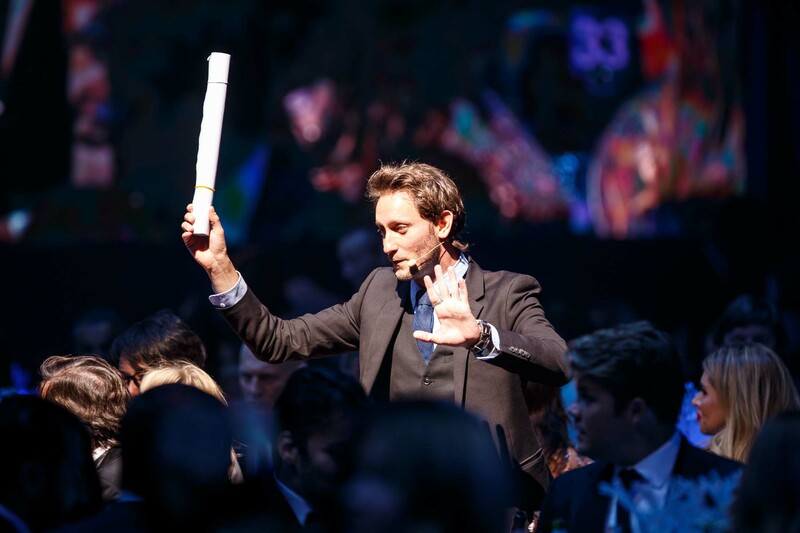 World’s greatest mentalist, Lior Suchard, entertained the audience by comical and innovative mind reading during the evening. 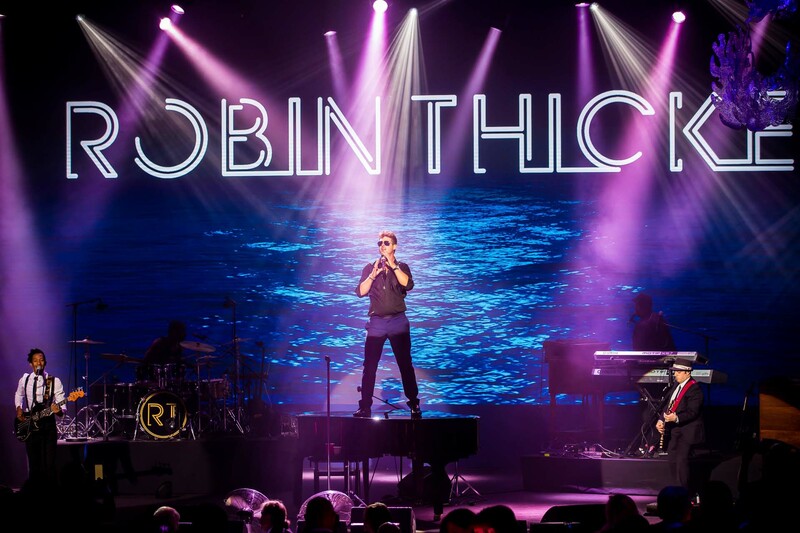 There was a special performance by GRAMMY-winning artist Nelly Furtado, and the Gala evening ended on a rousing performance by multiple Billboard-winning artist Robin Thicke. 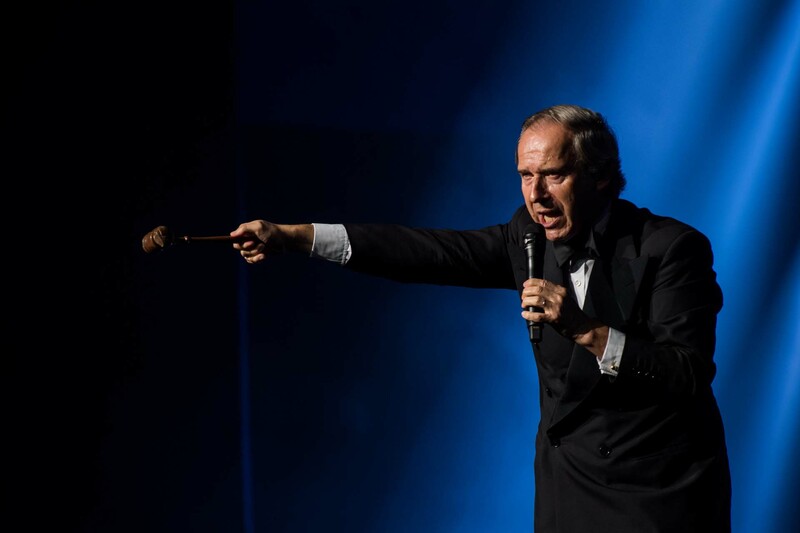 Simon de Pury conducted the live auction, which was filled with once-in-a-lifetime experiences, collectibles and memorabilia, and selection of fine art from some of the world’s most important artists. 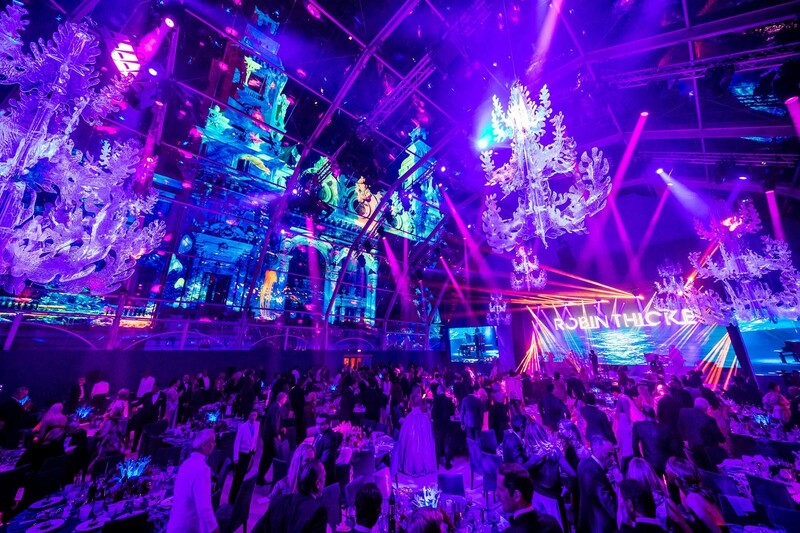 Included were works by Francis Bacon, Haas Brothers, Pablo Picasso, Jeff Koons, as well as unique experiences including an intimate dinner with HSH Prince Albert II of Monaco at the Palace of Monaco. 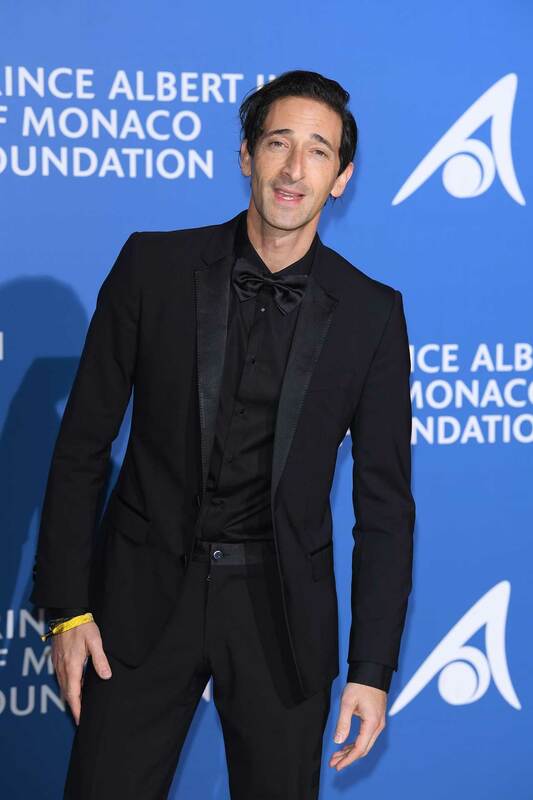 Among the guests in attendance were Milutin Gatsby, Terry Taminen, Nelly Furtado, Robin Thicke, Lior Suchard, Adrien Brody, Simon de Pury, Jean Luc Biamonti, April Geary, Olga Kurlyenko, Alina Baikova. 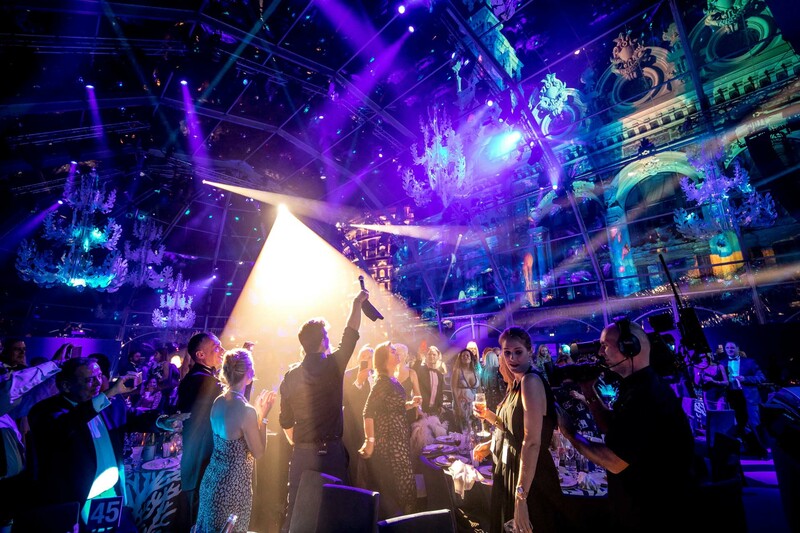 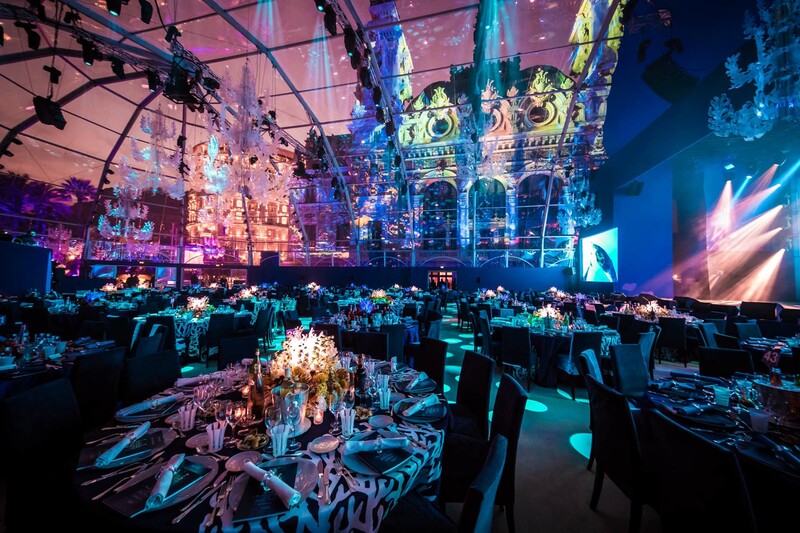 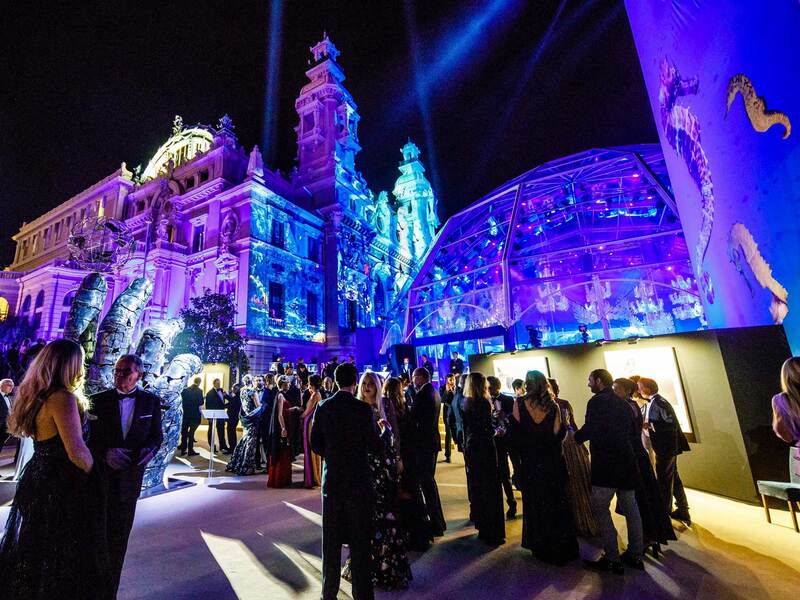 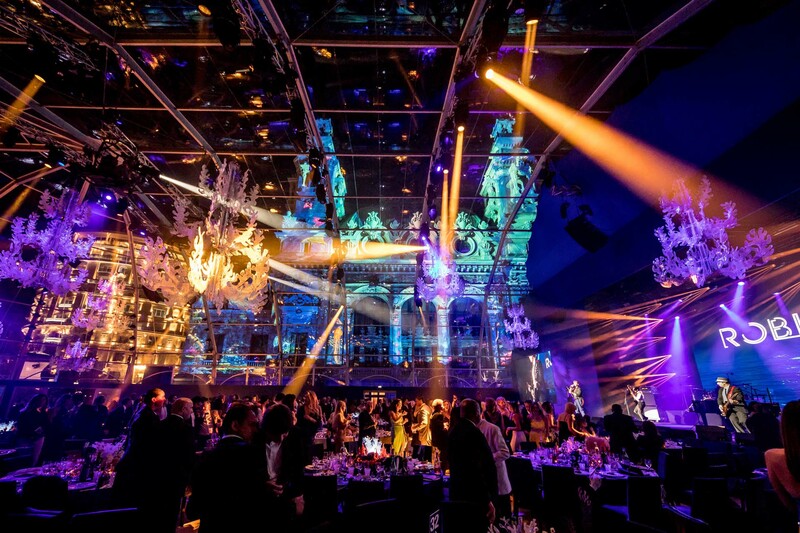 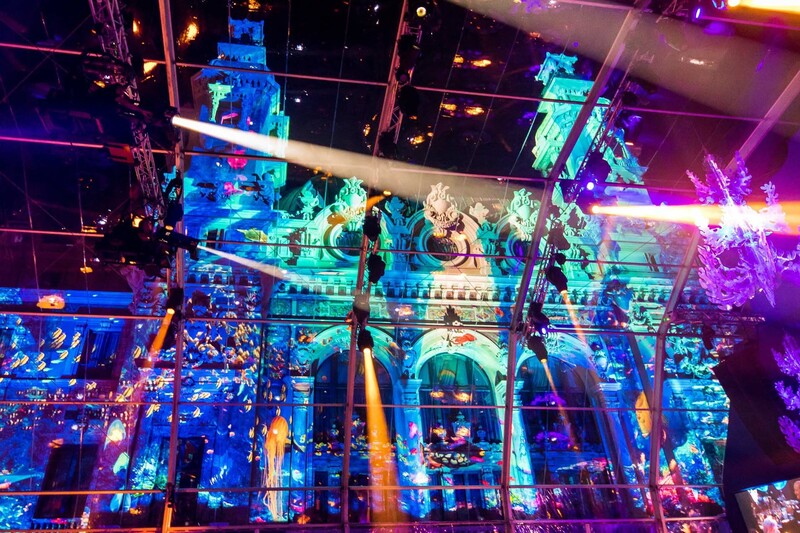 Event Chairs included Martin Scorsese, Andy Garcia, Joe Pesci, Goldie Hawn, Kevin Spacey, Madonna, Eva Longoria, Arnold Schwarzenegger, Tobey McGuire, Adrien Brody, Enric Sala and Terry Tamminen for the inaugural Monte-Carlo Gala, confirming their commitment for the conservation of our ocean.